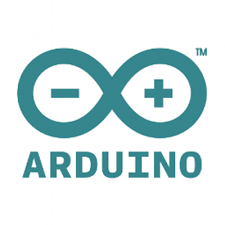 E-Motion Robotics can help bring your electronics projects to life with embedded controllers such as Arduino, Beaglebone Black and Pandaboard. 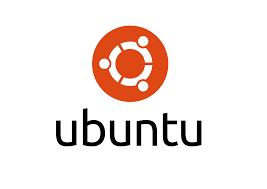 We are skilled at porting embedded OS such as Ubuntu, Ångström and Android that will enable a host of open source software packages for your application. 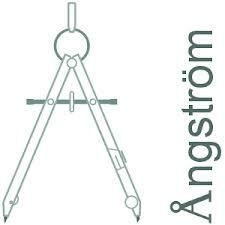 We can customize super light-weight multi-tasking FreeRTOS to run on your choice of MCU platforms. 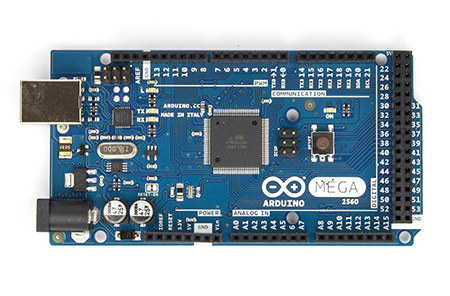 Known for its ease-of-use, Arduino has become the microcontroller choice for many hobbyists. It come in different flavors, with Uno and Mega being the most popular. There are may adaptor boards, called “shields“, that one can purchase to interface to various devices, including support Ethernet, Wi-Fi, Bluetooth, GSM, motor control, encoder, servo serial, etc. 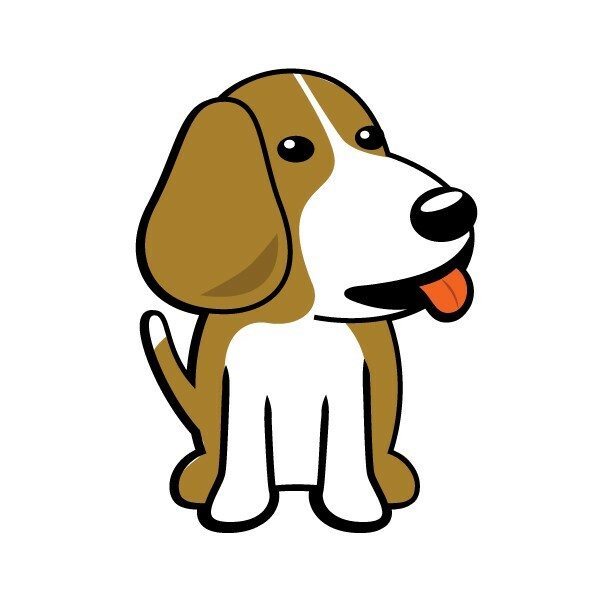 The IDE is free, and can be downloaded from here. 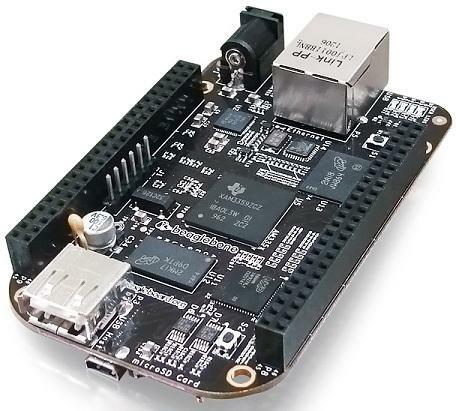 BeagleBone Black, with built in Ethernet, USB 2.0, uHDMI and uSD card reader. Pandaboard comes in regulard and “ES” model. The regular model is based on OMAP4430, while the “ES” model is based on OMAP4460. 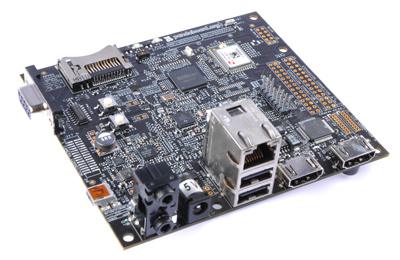 The board has two USB 2.0 ports, two HDMI ports, a LCD display interface, audio-out, mic-in and serial port. It also has an SD card to boot from and to hold the file system, as well as onboard Wi-Fi radio. Like the BeagleBone Black, Pandaboard can run Ubuntu and Angstrom, but can also run Android (“rowboat”).